State toxicologists say studies of air, soil and water near SE Portland plant showed no health concerns, at least since 2016. 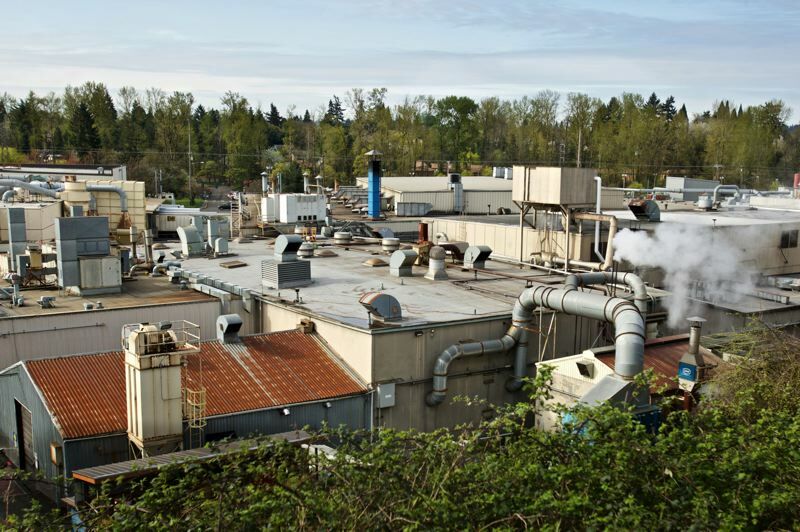 Toxic metals and other chemicals released in recent years into the air, soil and water surrounding Precision Castparts' Southeast Portland metals plant are not likely to have harmed human health, according to a new report by state public health officials. The findings, based on environmental samples collected in 2016 and 2017, were released last week by the Environmental Health Assessment Program of the Oregon Health Authority's Public Health Division. The public health assessment found that levels of metals — including arsenic, cadmium, chromium and nickel — detected near Precision Castparts' Large Parts campus in Portland were below levels that would be expected to harm public health. "Based on currently available science, guidance from federal agencies, and (the Department of Environmental Quality's) environmental monitoring data, we concluded that the risk to the health of people living and working in the area since 2016 is low," concluded Susanna Wegner, the public health toxicologist who led the Precision Castparts assessment. The metals plant is located at 4600 S.E. Harney Drive, near Johnson Creek Boulevard and Portland's Brentwood-Darlington neighborhood. 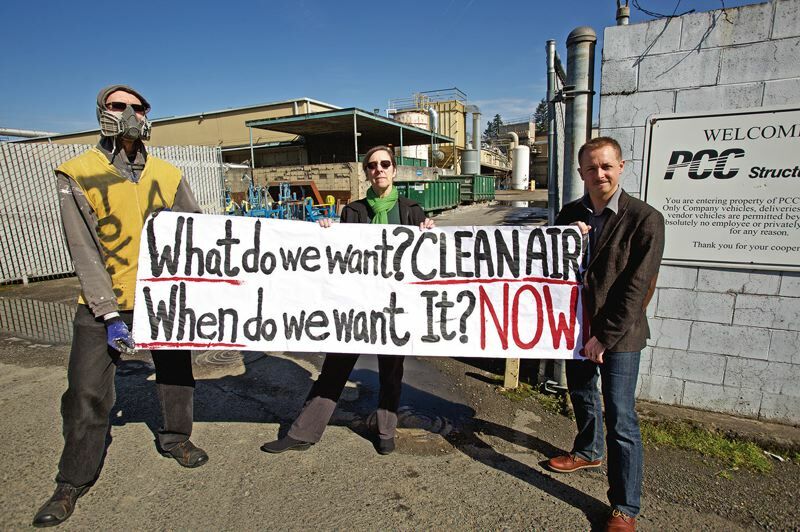 The health studies came after a series of investigations by Portland Tribune freelance reporter Paul Koberstein documented multiple incidents of toxic emissions by Precision Castparts in the air, soil and water near its plant, including in Johnson Creek. The state's assessment included monitoring of metals, polychlorinated biphenyls (PCBs), polycyclic aromatic hydrocarbons (PAHs), and other chemicals in surface water, sediment and crayfish tissue in Johnson Creek. Those tests were conducted by DEQ and Precision Castparts in a series of monitoring efforts performed between 2009 and 2017. State toxicologists concluded that humans can safely consume up to five crayfish per month from Johnson Creek. Asked for a reaction to the state study, Precision Castpart's director of corporate communications David Dugan released a brief statement via email: "We are pleased that the Oregon Health Authority's Public Health Assessment recognizes the controls in place at our Large Parts Campus and concluded that PCC Structurals' operations are unlikely to be harmful to the health of the community," Dugan wrote. "We have and continue to take very seriously our commitment to operate in a safe and responsible manner." Alarmed by the Tribune's findings and related information emerging from a U.S. Forest Service study of moss samples near the plant, nearby residents and activists in the grass roots group South Portland Air Quality pressed state officials to conduct the studies. Andrew Nemec, a steering committee member for South Portland Air Quality, said he was glad the studies were completed but was "not entirely comfortable with the outcome." Nemec also served on a citizens advisory committee appointed by the Oregon Health Authority to provide feedback to the state on its follow-up efforts. The citizens advisory committee had asked to receive earlier drafts of the state report but was turned down, Nemec said. His biggest concern was that the state study didn't evaluate potential health impacts from longer-term exposure to emissions at the Precision Castparts plant, because the state limited its scope to conditions in 2016 and 2017. "They haven't compared any data prior to that," Nemec said. State health officials noted that their data was collected since 2016, so they couldn't say what health impacts there might have been from prior metals and chemical releases. "There is insufficient information about historical air emissions of metals and solvents at (Precision Castparts) to calculate past health risks," the study concluded. "What we are unable to say confidently is the extent to which people were exposed, or whether their health may have been harmed, before air, soil and water samples were collected starting that year," Wegner said. The study noted that emissions reported to the U.S. Environmental Protection Agency's Toxic Release Inventory showed much higher toxic emissions into the surrounding air in prior years. "Emissions reported to (the EPA inventory) since 1987 indicate that emissions of some chemicals may have been 10 and 100 times higher than current emissions during some periods of (Precision Castparts') past operations," the study noted. "Historical emissions of trichloroethylene and tetrachloroethylene would have also contributed to past risks of cancer and developmental defects." Nemec, speaking on behalf of himself and other activists, also questioned why public health experts didn't check data for those who live near the plant and have come down with cancer. Such data is available to government health researchers but not the general public. "They did not consider the Oregon Cancer Data Registry set," Nemec said. The study found that "cumulative exposure" to the air around the plant "may be predicted to elevate lifetime cancer risk by as many as 20 additional cases of cancer per 1 million people exposed continuously for a lifetime." Authorities consider that "to be very low risk." In part, that's because the cancer estimate was largely based on an assumption that nickel emissions found in the air were in its most toxic form. "It is likely that nickel emissions from (Precision Castparts ) are in an alloy form that may be less available to the body and, therefore, less carcinogenic," the study reported. In general, state agencies said they couldn't verify the source of the toxic emissions, as some might come from other industrial operations, or, in the case of Johnson Creek, from upstream sources. However, some of the emissions were from Precision Castparts storm drainage pipe that feeds into Johnson Creek, as reported by the Tribune. The studies found that chemicals in Johnson Creek do not exceed health standards designed to protect drinking water. Health analysts concluded that the PCBs and PAHs found in Johnson Creek sediment near Precision's stormwater outfall are "not likely to harm health of people," in part because few come in regular contact with it. 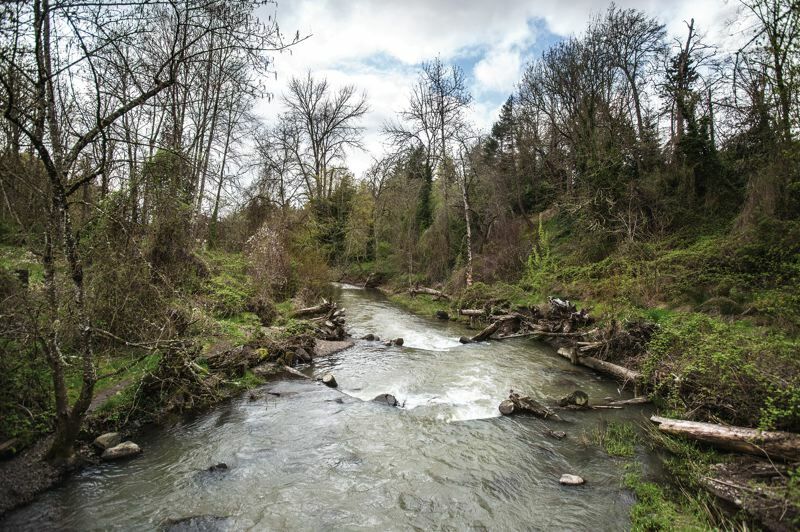 "While extremely frequent (daily year-round) contact with Johnson Creek sediment could result in a slight increased risk of both non-cancer and cancer health effects, the likelihood of this degree of contact is quite low," the study concluded. • The state will conduct a community meeting to present and discuss the findings with the public on Thursday, Nov. 29, at the Lane Middle School library, 7200 S.E. 60th Ave. in Portland. At 6 p.m., there will be an open house format and Q&A with Oregon Health Authority and Department of Environmental Quality staff. At 7 p.m., there will be a presentation by health officials on the findings of the public health assessment, following by a Q&A.